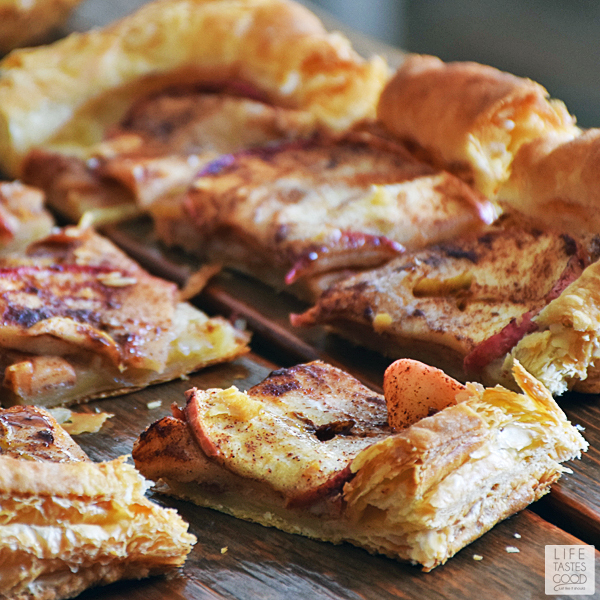 With only 4 ingredients, this Puff Pastry Apple Tart is a super easy recipe to make, yet it is impressive enough for guests too! Bursting with juicy sweet apples encased in a buttery delicious pastry, this easy apple tart recipe melts in your mouth! 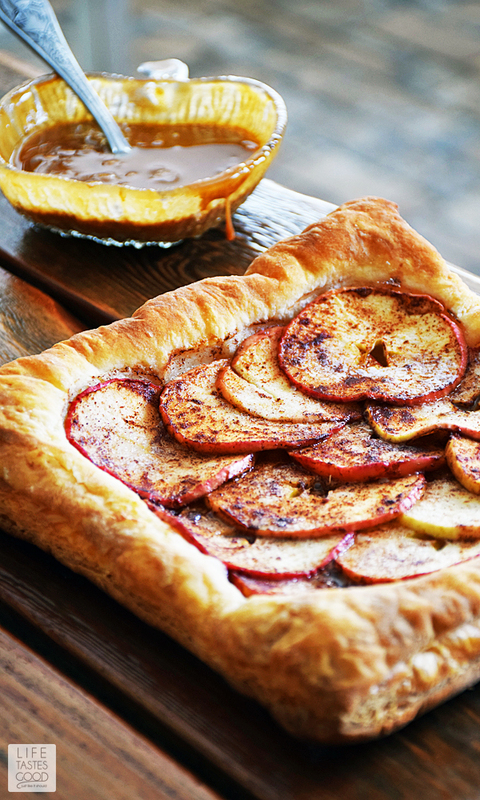 Dessert doesn't get much better than this rustic looking apple tart. 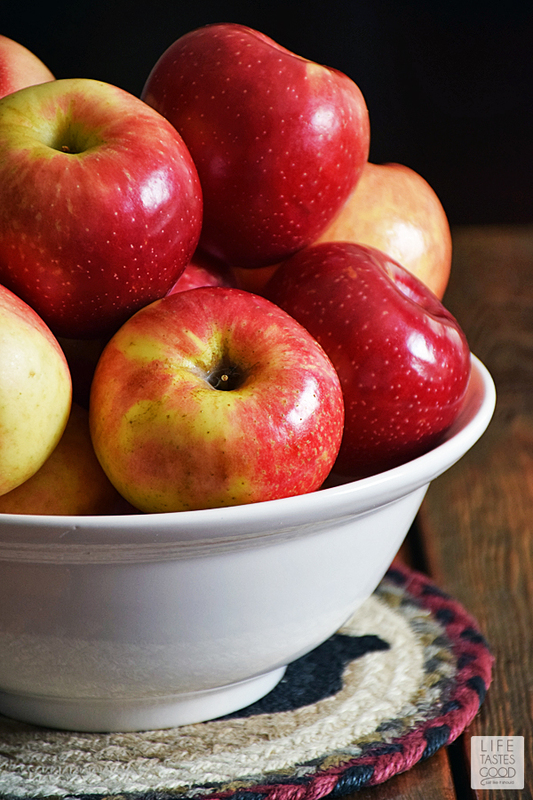 Not only is it beautiful, but it is bursting with sweet apple flavor. The puff pasty is buttery, light, and super flaky too! I love how it puffs up around the apple slices, keeping all of their moist deliciousness nestled neatly inside the flaky crust. When you serve this to your friends and family, they will no doubt be impressed with your mad pastry chef skills! I am a big fan of the SweeTango® apple. 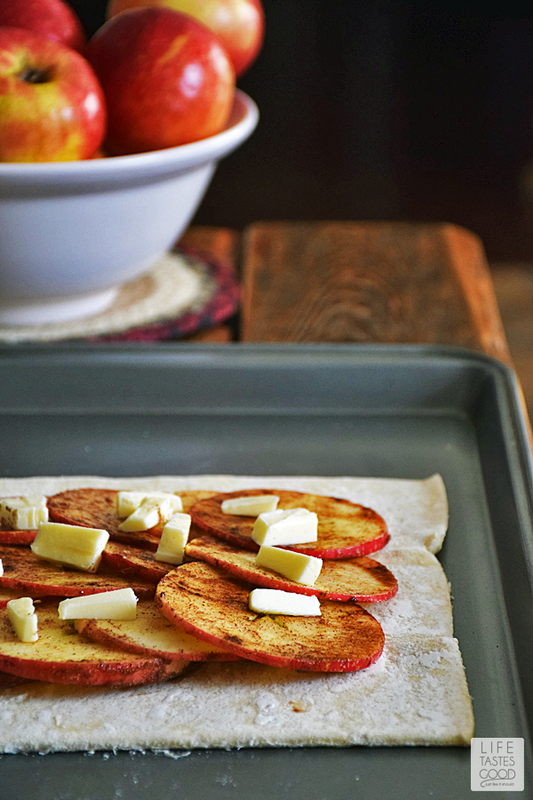 It's our fave for snacking, and of course, I love to use the SweeTango apple in recipes too. Check out my Apple Pie Crescent Rolls for another easy recipe using this tasty apple. Taste - They are exceptionally crunchy and sweet with a lively touch of citrus, honey, and spice. My family loves them! The SweeTango’s distinct taste and quality stem from careful breeding, expert horticultural practices and meticulously selected growing locations. Apple breeders crossed the sweet Honeycrisp and the tangy Zestar! apple varieties to create the SweeTango apple. Premiering in grocery stores nationwide in 2009, the SweeTango is a relatively new variety. Crunch - Crunch is important to me. A crunchy apple is just more satisfying. There is no mistaking the crunch of a SweeTango apple! It is actually in the Guinness Book of World Records for the "loudest crunch of an apple"! How cool is that?! If you haven't had the pleasure of enjoying the crunchy sweetness of a SweeTango apple, don't miss your chance this season! 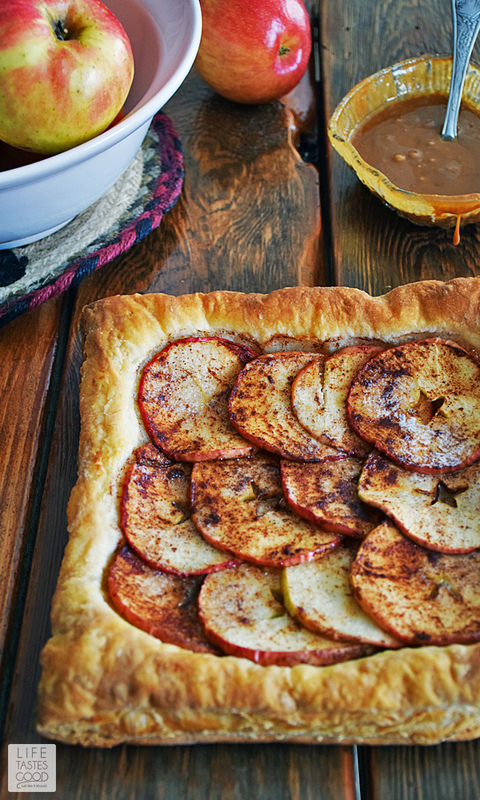 You'll love them for snacking and also in my recipe for this Puff Pastry Apple Tart. Thaw the puff pastry in the fridge overnight, or on the counter for about 30 minutes until it easily unfolds. 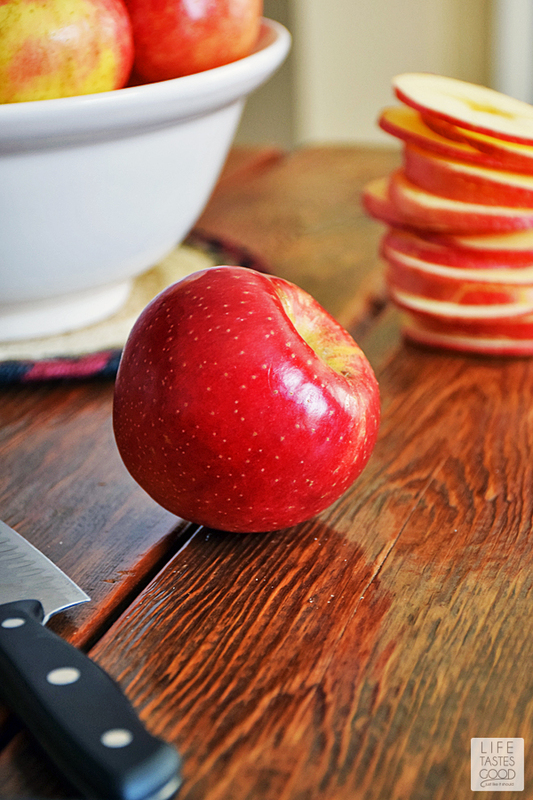 Slice the apples as thinly as possible. Using a mandoline slicer helps make quick work of the slicing. 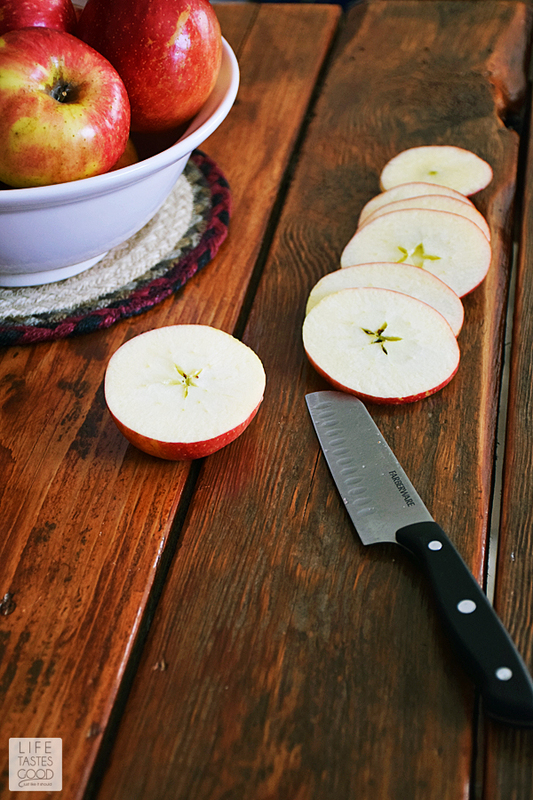 You can slice the apples how you prefer. I sometimes slice them into half moon shapes, but I sort of love the rustic feel of slicing them into rounds. Plus, the star shape you get in the center when you slice an apple this way is too cute, don't ya think? 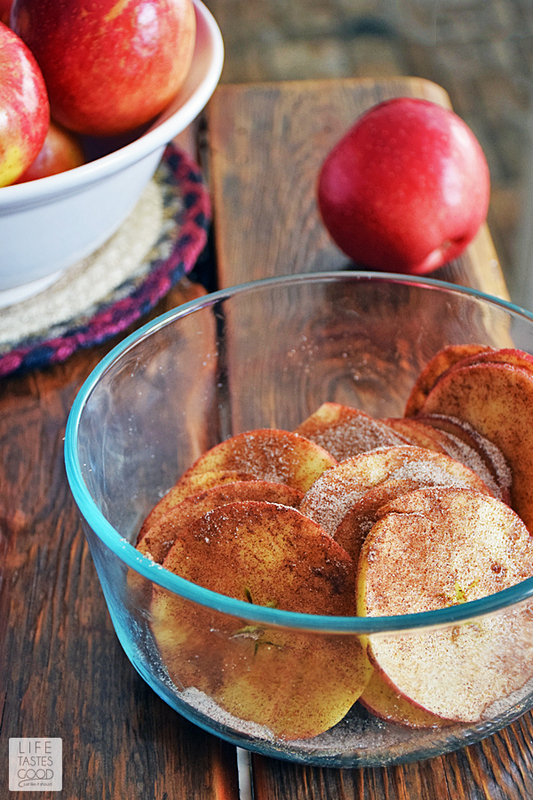 Try to coat the apples as evenly as possible when tossing them with the cinnamon sugar. I use a large bowl that makes it easy to toss the apples without breaking them. Lightly grease a baking sheet with butter or line it with parchment paper before placing the unfolded pastry dough on it. Be sure the baking sheet is large enough to hold the unfolded piece of puff pastry. Preheat oven to 400 degrees F. Lightly grease a baking sheet with butter or line the baking sheet with parchment paper. Unfold the puff pastry and place on baking sheet. Keep chilled in the fridge until ready to use. Slice 2 SweeTango apples. I like to slice them across the middle into rounds to see the star shape that hides inside the apple. Slice the apples as thinly as possible. Toss the sliced apples with 3 tablespoons cinnamon sugar and arrange on the puff pastry, overlapping slightly to fit all the sliced apples. Slice more as needed. Top the apples with diced butter. I used 1 tablespoon of unsalted butter, diced, and place the butter pieces randomly on top of the apple slices. Bake in the preheated oven for 15-20 minutes until the pastry is a golden brown. Allow to cool slightly before serving warm. I suggest serving this with my Homemade Caramel Sauce. You can easily make the caramel sauce ahead of time and reheat as needed. We can't wait to try this tasty recipe! 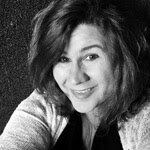 Thanks for spotlighting SweeTango in such a unique way... and the photos are simply gorgeous! This dessert is fabulous enough for entertaining, yet simple enough to bake on any given weeknight. Love it! I will definitely look for these apples! I love how this tart looks! !